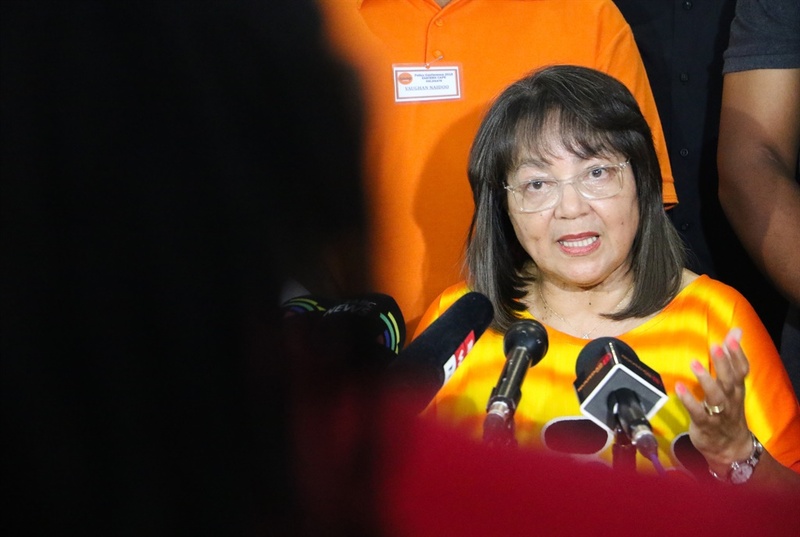 The Electoral Commission of South Africa (IEC) has ordered the DA to "cease and desist" from saying that GOOD leader Patricia de Lille was fired as the mayor of Cape Town, and it has ordered the DA to publicly apologise to De Lille within three days. Welcoming the IEC's findings on Tuesday, De Lille said she expected "the DA to be calling each and every individual they previously called with misinformation to apologise for lying to them". "I also expect the DA to publish its apology in the mass media," said De Lille. The DA intends to appeal the finding, the party's representative at the IEC, Mike Moriarty, told News24. Last month, De Lille complained to the IEC about the DA telemarketing, alleging that the script call centre personnel used stated that he had been fired and was guilty of wrongdoing. When canvassers are asked about infighting and De Lille, they are allegedly asked to respond: "We fired Patricia de Lille because she was involved in all sorts of wrongdoing in the City of Cape Town. The DA doesn't allow corruption and will take action against anyone, even our own members". De Lille announced that she was leaving the DA on October 31 last year - the same day she resigned as mayor of Cape Town as per agreement with the party after months of acrimony. She later founded GOOD. The IEC found that the DA made a "manifestly false statement" by saying that De Lille was fired, and was therefore in contravention of the electoral code. They found that the allegations of wrongdoing and corruption against De Lille "constitutes an opinion or comment on the basis that these allegations are yet to be verified and therefore cannot be said to be false". "I am grateful for the IEC who have concluded its investigation into my complaint that the DA has used its telemarketing campaign to spread lies about me," De Lille said in a statement. "I have been forced to spend much of the past two years defending myself from scurrilous and false lies spread about me by the DA. Besides the IEC matter, I have had to take the DA to court three times in order to stop the party from tarnishing my reputation, winning each case – and there are presently four defamation cases pending against individual members of the DA. "I welcome the IEC's finding that the DA's claim to have fired me from the position of mayor of Cape Town is a lie. I note that the IEC said it did not have all the facts to pronounce on the DA's corruption claim, and will now refer this aspect of my complaint to the Electoral Court." Moriarty said the DA noted the IEC's finding, but it did not agree with it. He said the IEC's finding was inconsistent with the Constitutional Court's ruling in the Nkandla-SMS matter. 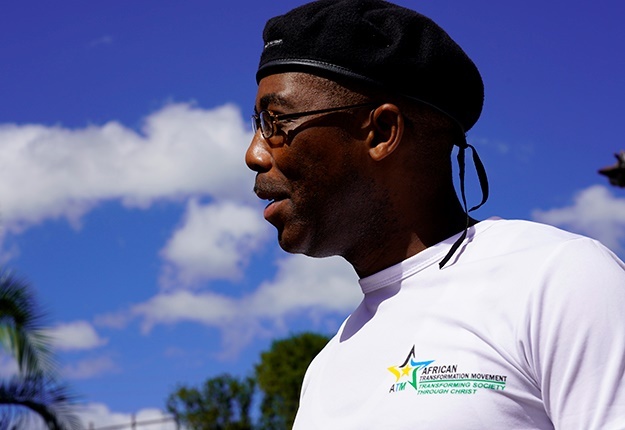 He also said the DA lodged several complaints against other parties, especially the ANC, but these were dismissed while there was a speedy finding against them. "We're going to challenge this in law. The matter is with our lawyers," he said.